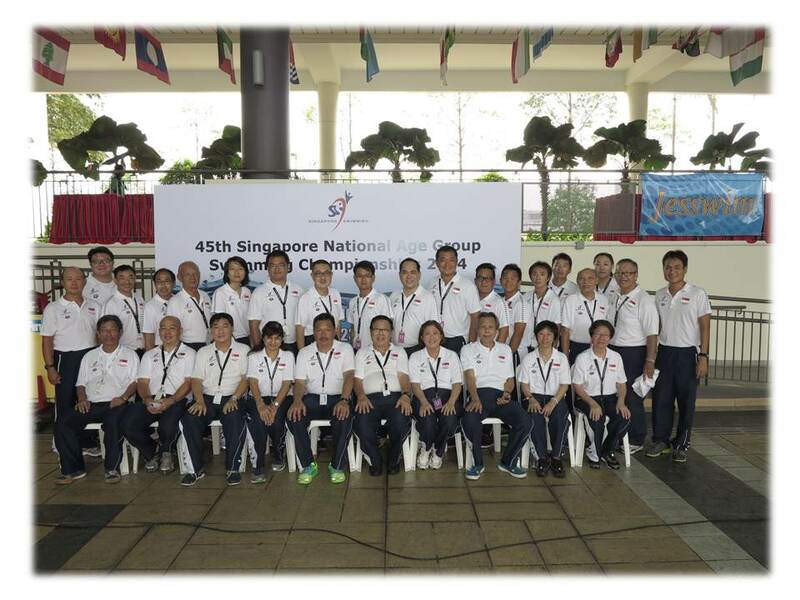 The 45th Singapore National Age Group Swimming Championships ended most successfully last week. As you may not be aware, this SNAG was a very special one. These in a way extended the officiating time for each session. This is the first time we are running an unprecedented session (S10) for a straight 6.5h albeit the TOs were separated into two groups for their meals. For all the above, plus the fact that the turn out for each session being so encouraging (something that was beyond my expectation), I am eternally grateful to all those who have officiated. I hope that you have enjoyed the camaradarie and the close cooperation everyone has shown as much as I have enjoyed leading you.